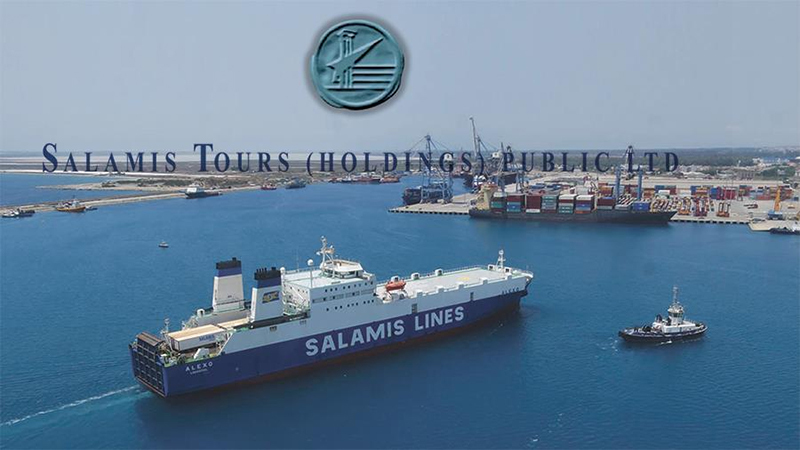 Salamis Tours (Holdings) Public Ltd has signed an agreement to acquire a ro-ro vessel, “with a gross tonnage of 20,831.” This vessel is VIKINGLAND from SOL Continent Line. The agreement is expected to be completed in April 2019 with the delivery of the ship. The vessel will be used on the Greece-Cyprus-Israel line, together with ro-ro ALEXO and container feeder ALASA.